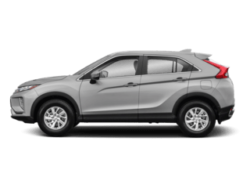 New SUVs in The Bronx are a time-tested marker of style, sophistication, with the power and interior for your family SUV. 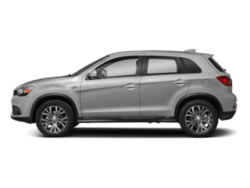 Mitsubishi SUVs like the Mitsubishi Eclipse Cross, Outlander Sport and Mitsubishi Outlander are some of the best SUVs in The Bronx. 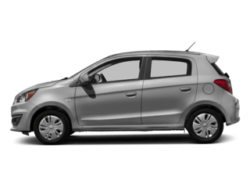 Contact our Bronx car dealership team for more information about Mitsubishi lease deals and car financing help from our team of car financing experts. 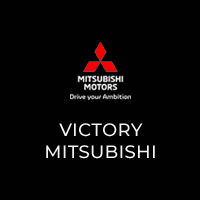 Find out which Mitsubishi SUV is best for your needs when you visit Victory Mitsubishi in The Bronx today. 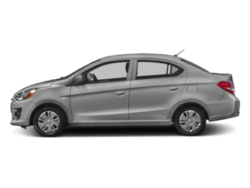 Browse our complete new SUV inventory or our inventory of used SUVs for sale in The Bronx. 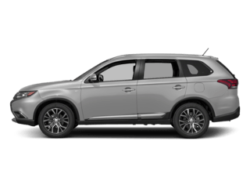 To find out more about Mitsubishi SUV lease deals and current offers, please don’t hesitate to contact our Bronx dealership team today.